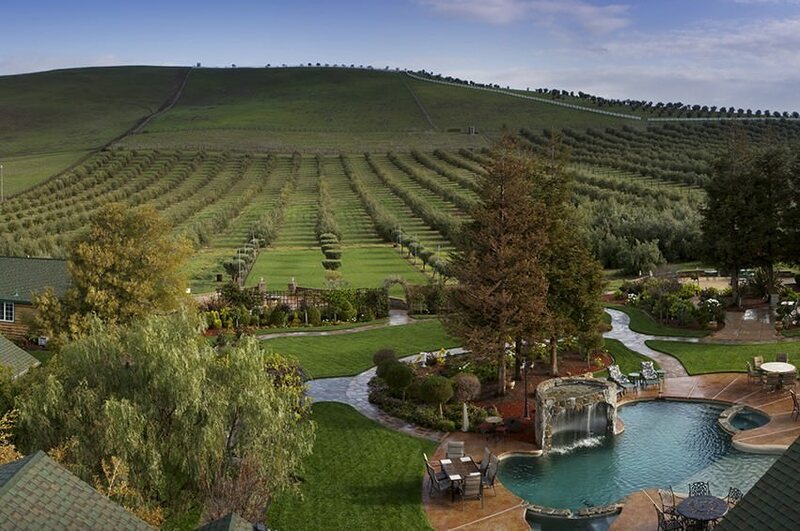 “The smartest square mile on Earth lies among Livermore’s rolling vineyards and peaceful landscapes. The Livermore National Laboratory has been operating for more than 60 years in the ever-evolving pursuit of making the world a safer place through applied science and technology. The laboratory’s No. 1 priority is to ensure the U.S.’s nuclear safety through scientific breakthroughs in everything from terrorism to climate change. The role that the facility plays in the nation’s national security requires many safeguards, but there’s one way you can visit on your trip to this area. Request our free Vacation Guide to learn more about the unique opportunities that await in Livermore! The U.S. found itself in a state of impending crisis during the Cold War Period that lasted from the late 1940s to 1991. Many technological programs were established during this time to meet the urgent needs for knowledge and security of nuclear science. The Livermore Lawrence National Laboratory is no exception. The lab was founded in 1952 by the University of California, Berkeley and immediately got to work. The lab has expanded in size and research areas since it’s inception to meet the needs of the nation. Through the Cold War Period, this meant focusing on nuclear programs, bioscience and environmental programs, laser technology, advances in computing, and nonproliferation programs. The multidisciplinary team effort for the creation of new ideas has brought the lab to its current state of ensuring national security within the global context. Specifically focusing on energy security. Visiting the lab itself is restricted due to the sensitive nature of national security (and the scientists that are hard at work inside! ), but that doesn’t mean you can’t catch a glimpse of what’s inside. The Discovery Center is located just beyond the gates of the lab off Greenville Road and is open to the public and for pre-arranged tours on specified days and times. The Discovery Center offers visitors a window into the facility’s premier research programs. Informational displays paired with hands-on activities make advanced scientific research digestible and fun. The lab gets raving visitor reviews on TripAdvisor. 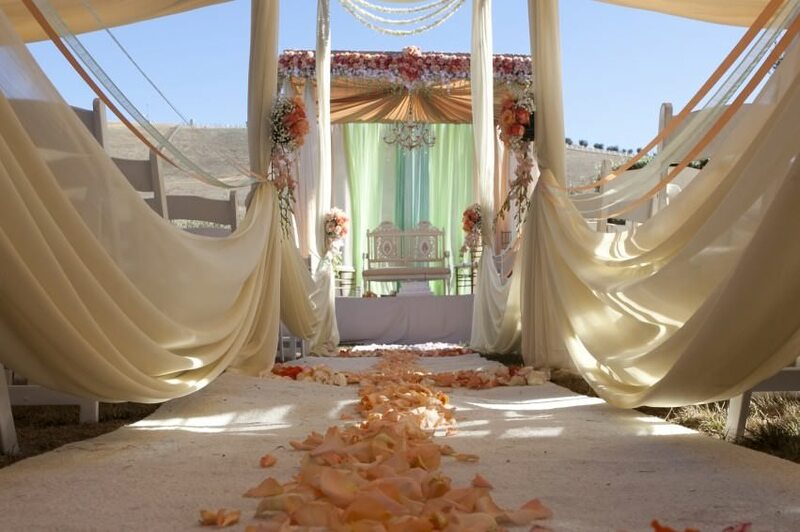 Because of its popularity, it’s wise to plan and advance! 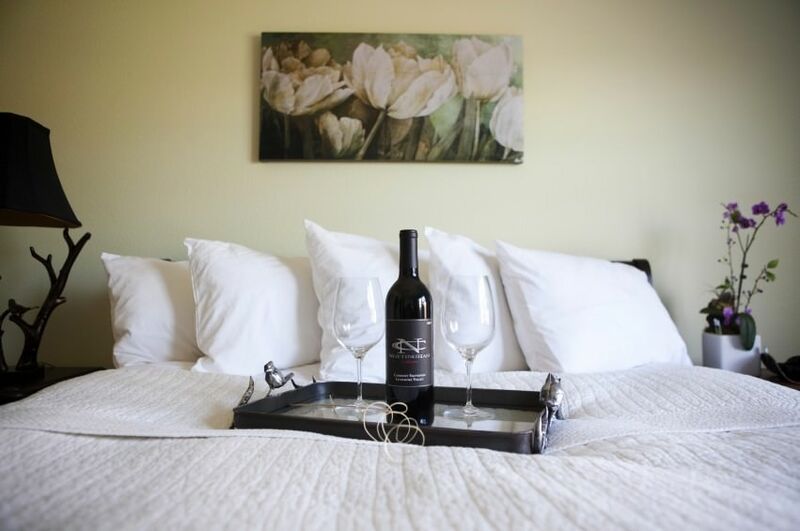 Stay at The Purple Orchid during your trip to Livermore and discover what else the area has to offer. Visit Mt. Diablo State Park to experience a beautiful, geological wonder if Livermore Lawrence National Laboratory leaves you yearning for more science. Or, have another hands-on experience at this Livermore wine blending class. Stay in our Celestial Moon, Deluxe King Suite on during your trip to the Valley. This suite is over 900 square feet of luxury with a private living room, king-size bed, Jacuzzi tub for two, and even more lavish amenities. Book online to plan a trip that’s out of this world!